We’ve had the absolute privilege of having three kids. And while I am very grateful for them and couldn’t imagine my life without them, do you have any idea how many nappies I have changed in the last 6 years? I have literally seen it all. And to be honest, I wish I hadn’t. I won’t even tell you about an incident a couple of weeks ago, when all of a sudden we heard the loudest, highest pitch screams emanating from the trampoline. I know what you’re thinking – but no one broke anything, except maybe the neighbours eardrums. It’s just that Knox now resembled a stinky version of a Red Indian – all kitted out in his “war paint”. Oh how I wish it was war paint. Every single day, for the last 6 and a bit years we have had a baby (often two) in nappies. I’m not going to claim to be a nappy expert, but let’s just say that by now, I know what works for us and what doesn’t. That incident I mentioned above? Not a Huggies nappy. Without a doubt I can say that the only nappy that has every truly worked for us, without leaking, smelling or breaking was the Huggies Gold. No doubt. It’s our nappy of choice. Huggies® Gold for Boys and Girls have a new exciting competition aimed towards helping parents to encourage their baby to thrive. 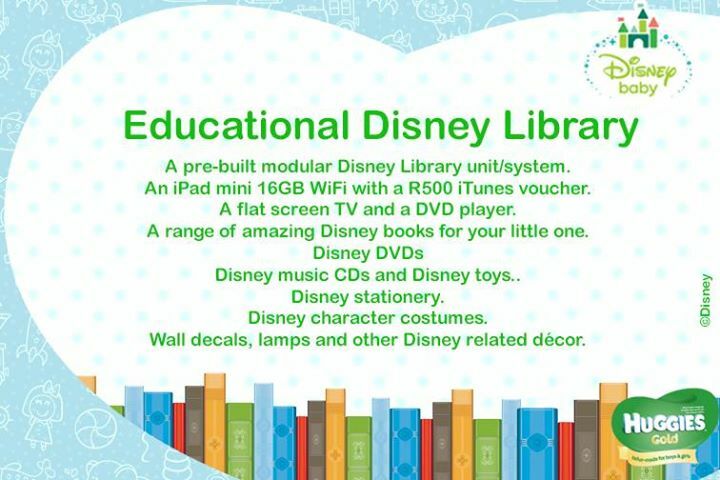 Entrants stand a chance to win 1 of 4 weekly prizes of magical Disney© Book hampers to the value of R1,500 each and 5 grand prizes of a Disney© educational library to the value of R85,000 each. 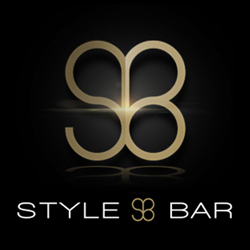 Competition runs from 1 August 2015 – 31 December 2015. Obviously there are some Terms and Conditions that will apply. 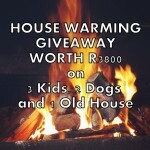 For T&C’s check out www.huggies.co.za or call 0800 115-711. *(SMS costs are charged at standard SMS rates of R1.50 and free SMS bundles do not apply). 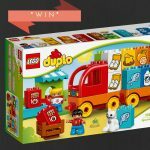 Weekly winners will be notified immediately and will still be entered into the draw for the grand prize. Winners will be asked to provide a valid till slip as proof of purchase. Available at major retailers, Huggies® Gold for Boys and Girls comes in four sizes: size 3 (6 – 10 kg); size 4 (8 – 14 kg); size 4+ (12 – 16 kg) and size 5 (15+ kg). The product is on offer in a bag and a megabox. My kids would literally break the sound barrier if they had to win something like this so we’ll definitely be entering. Plus it combines the ease of our modern World with the magic of holding books in your hand. Reading time with our kids, broadening their imagination and the electronic means to learn more. 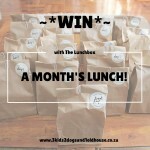 And thanks to Huggies Gold, I also have a hamper for you to WIN here on our blog. Yup we HEART Huggies Gold – our little guy(8- with special needs) has just started on the no5 and I’m praying this will be the year potty training works (very much in denial at the mo). Loyal Huggies Gold wearer since he was one. I’m a fan of Daisy Duck. I just love Micky Mouse. And I must agree, Huggies is the best. Only nappy that works for my baby boy. Fave character..eeyore and winnie the pooh and friends! At the moment, Matthew’s favourite Disney character is Hero from Big Hero 6. Ethan is still too small for a favourite lol! My favourite is Toulouse from The Aristocats. Such a cutie. I’d love to win this for my baby!!! RT @CindyAlfino: ~*WIN*~ #HuggiesGold Hamper (Worth R800) – thanks @Huggies_SA! It would have to be Minnie Mouse, Scarlett’s ultimate favourite! Aiden is still on nappies at night, I am so tired of buying nap pies! Huggies Gold is the only nappy that holds through the night! I also used a previous brand of nappies and i always use to have leaks but once i tried Huggies Gold nappies i’ve never looked back! My definitely Mickey Mouse ! My favourite Disney character is and always will be Ariel! 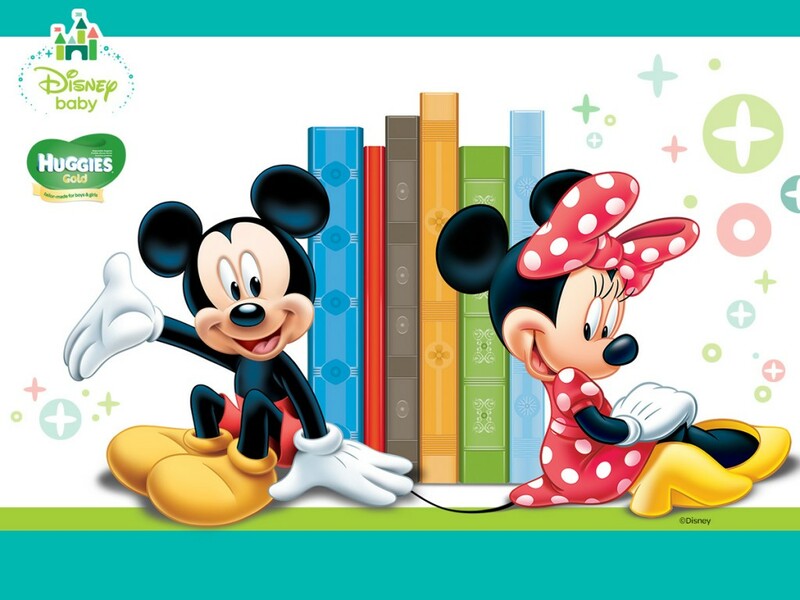 My little girl loves Minnie Mouse and my little boy loves Mickey Mouse! This would be such a wonderful gift to win for my Brother & Sister in-law.